The consequential WSN is one of the faster growing technologies which have many applications in different areas for making various decisions without the human intervention. To enable the enhanced services with many-to-many communication, we have to resolve the major constraints in this sector. On the data routing, imbalanced traffic load and exceeded node involvement would be the foremost factors of frequent death of nodes of intermediate and/or sensing nodes. 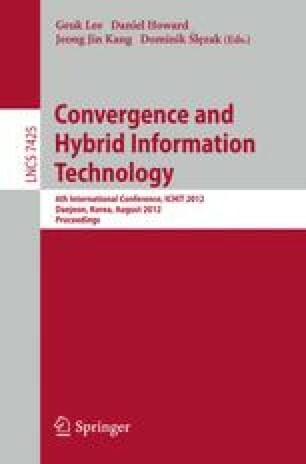 To mitigate these situations, we propose a novel network design method based on the minimum routing cost spanning tree, and an optimized clustering scheme for many-to-many communication in WSNs. The taking part of routing centroid-cluster head nodes to gather data from the sensing nodes and to forward the data to multiple destinations could be the proficient approach to reduce the number of nodes associated in the network lifetime. This efficient approach is mutually competent to design an effective sensor network with minimum routing cost and to make consequentially lengthen the network lifetime effectively.